Which tool is best for you? 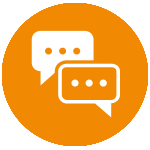 There are many different ways of citing resources from your research. For example: the most common style used for medical research is Vancouver. The APA (American Psychological Association) style is used by Education, Psychology, and Sciences. 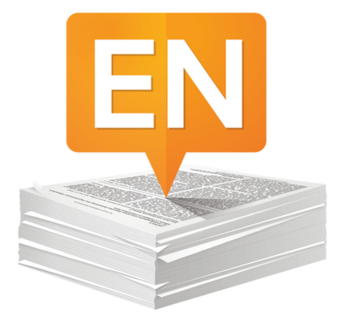 EndNote is a paid reference management software package, used to manage bibliographies and references when writing essays and articles. It is produced by Clarivate Analytics. 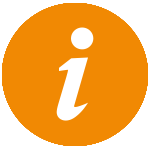 See our dedicated EndNote guide for further information. 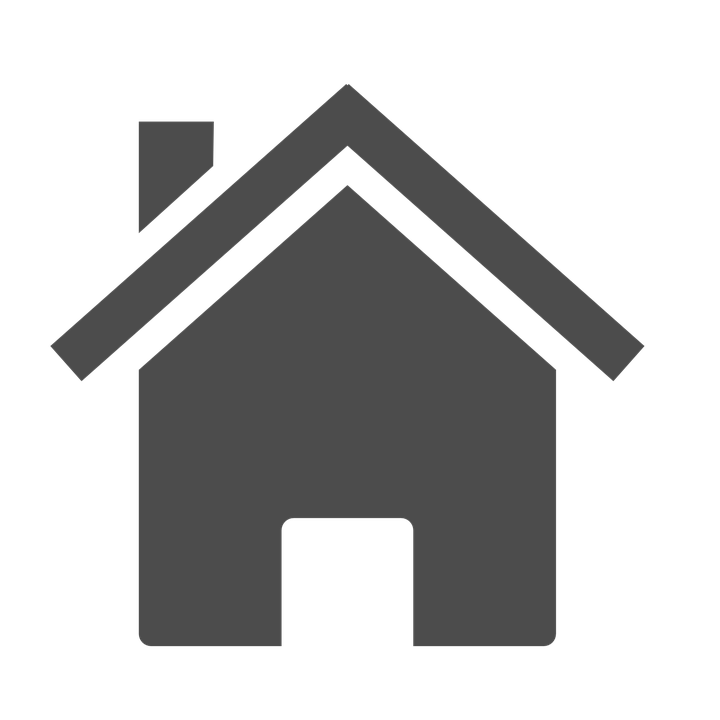 RefWorks is a web-based paid reference management software package. It is produced by RefWorks-COS, a business unit of ProQuest LLC. See our dedicated RefWorks guide for further information. 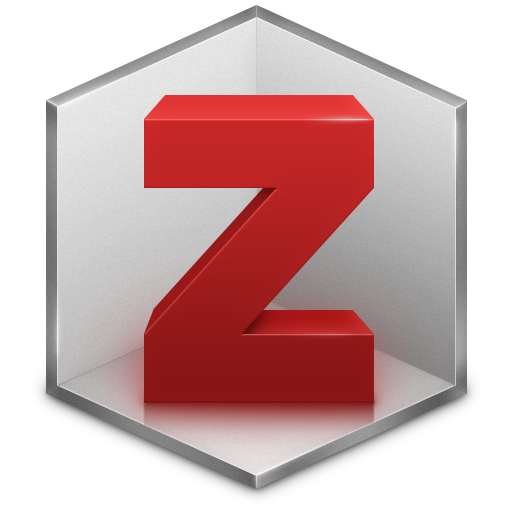 Zotero is a free open-source reference management software to manage bibliographic data and related research materials (such as PDF files). See our dedicated Zotero guide for further information. 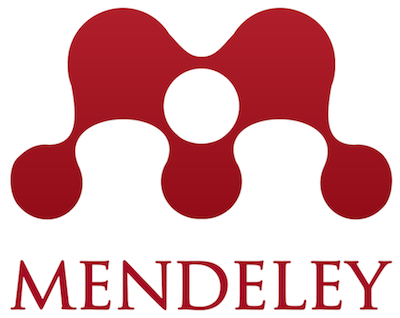 Mendeley is a free desktop and web program produced by Elsevier for managing and sharing research papers, discovering research data and collaborating online. See our dedicated Mendeley guide for further information. Cite This For Me’s open-access reference generator is an automated citation machine that turns any of your sources into references in just a click. Using a bibliography generator helps students to integrate referencing into their research and writing routine; turning a time-consuming ordeal into a simple task. Monash University Library provides an excellent guide for referencing and citing publications. A University of Melbourne library guide to referencing, citation, and acknowledgement in your research and essay writing.